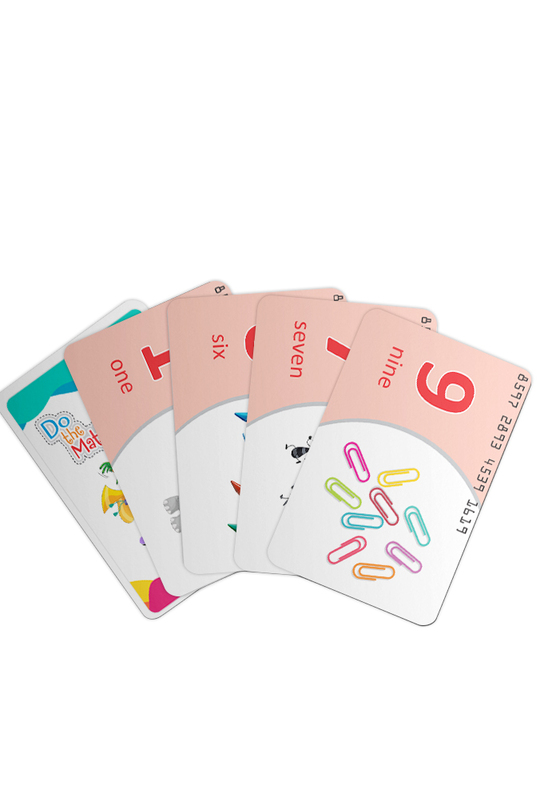 These cards will develop analytical thinking and problem-solving skills of addition and subtraction. 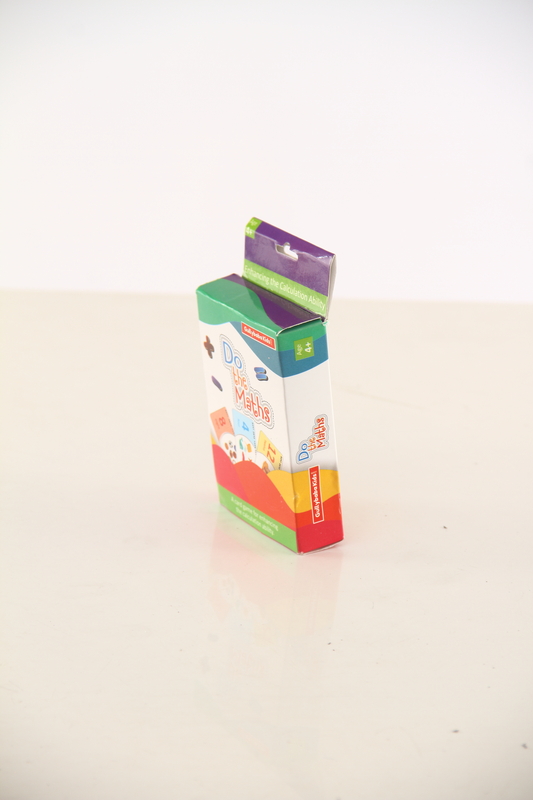 An innovative, effective, world-class activity that enhances learning practices of mathematics. 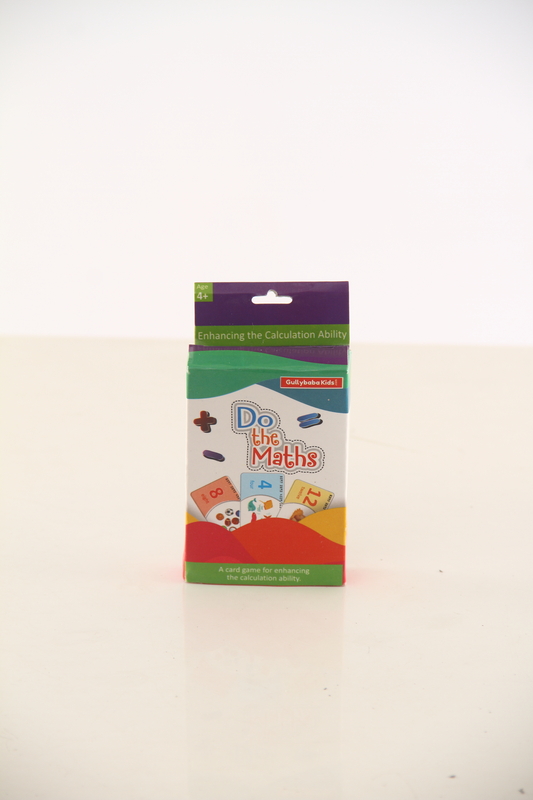 Improve your math skills by playing with the Do The Math Cards game. 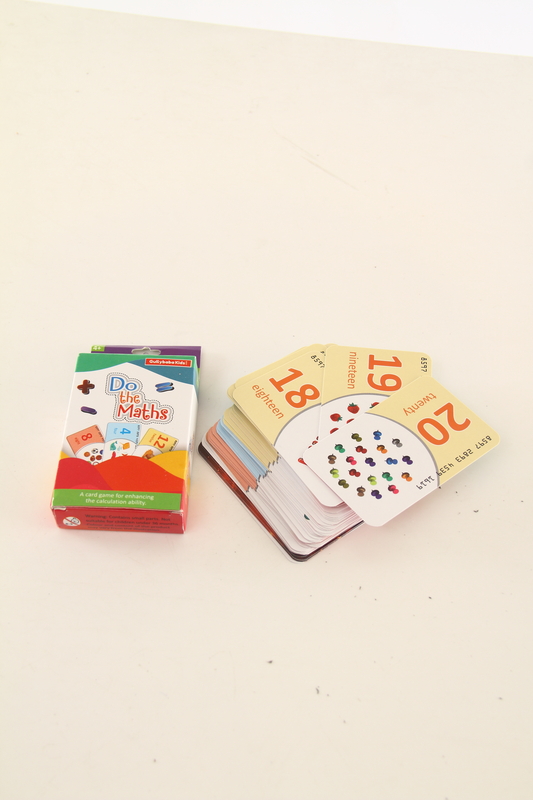 The game consists of game tiles that have a bumpy side and a side of numbers, cards with addition and subtraction sign and a user guide with all the instructions of the game. 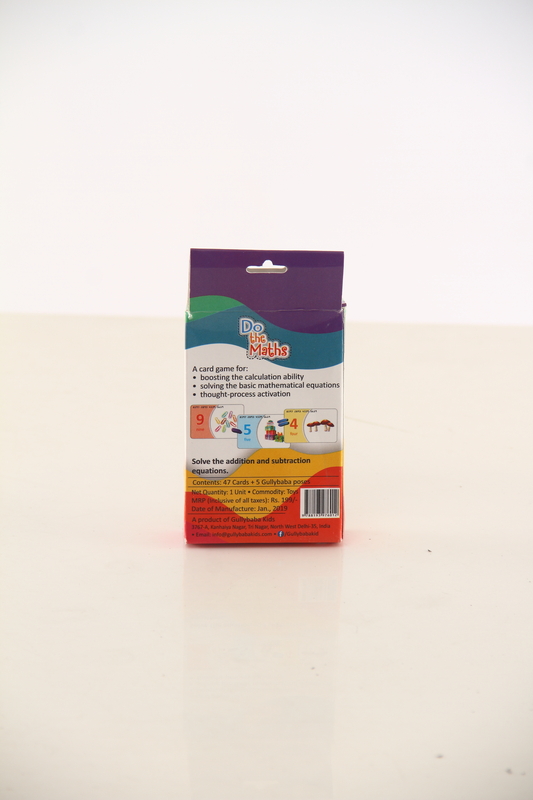 The objective of the game for a player is to score a good marks in school. 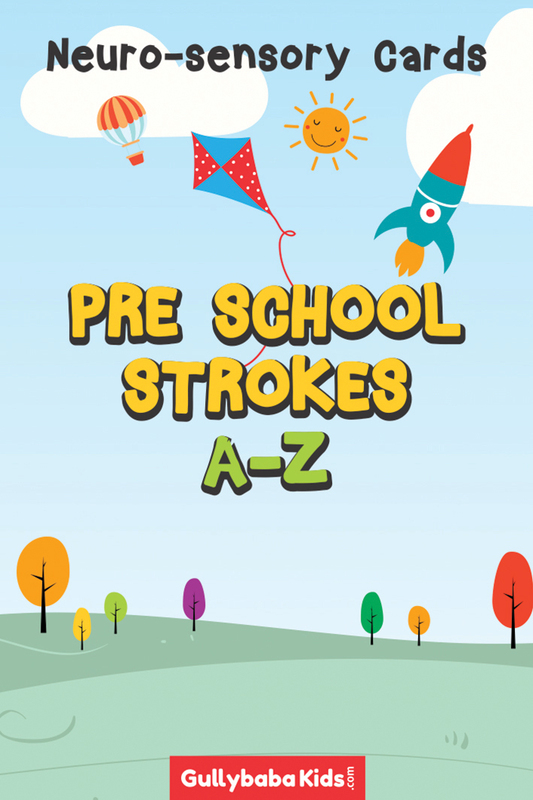 Improve your thinking skills. 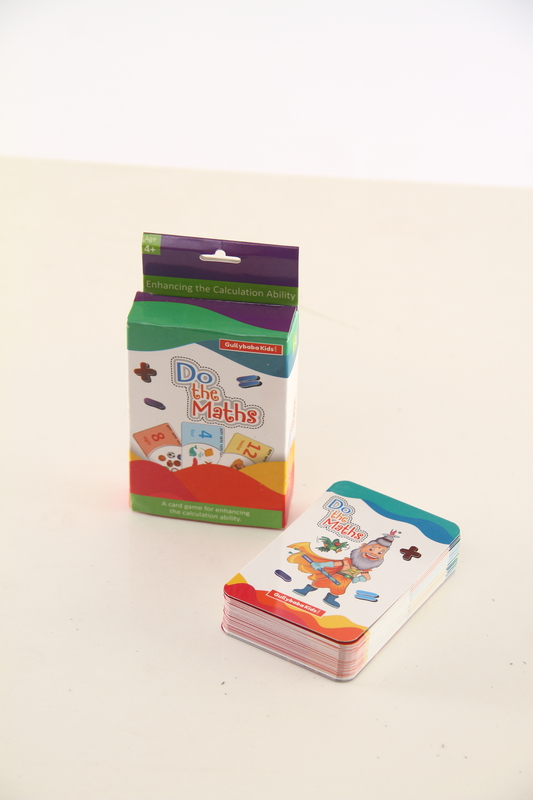 Learning math becomes fun while you play with the Do The Math number game! 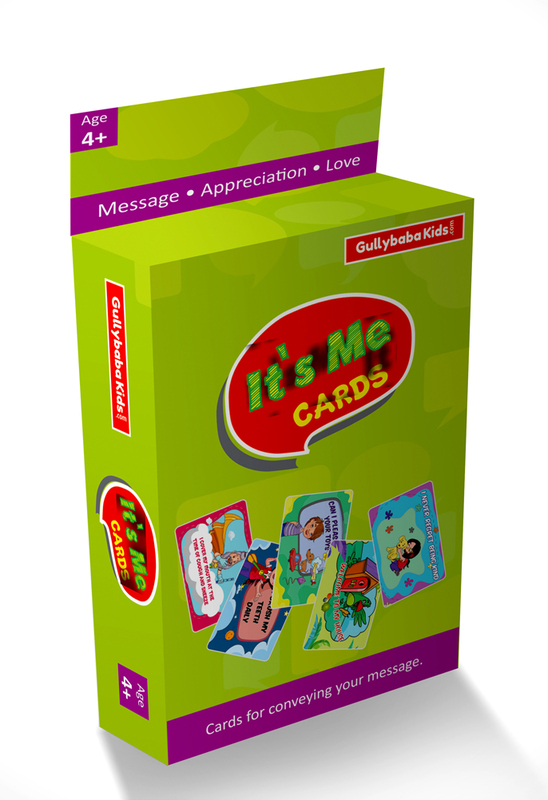 Give your children this wonderful playing cards game and watch them enjoy while they learn. 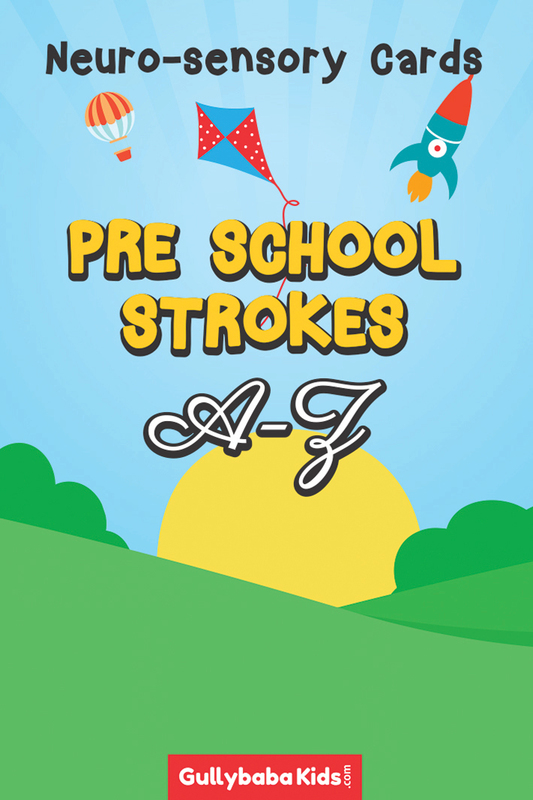 Ordered this for my nephew.. 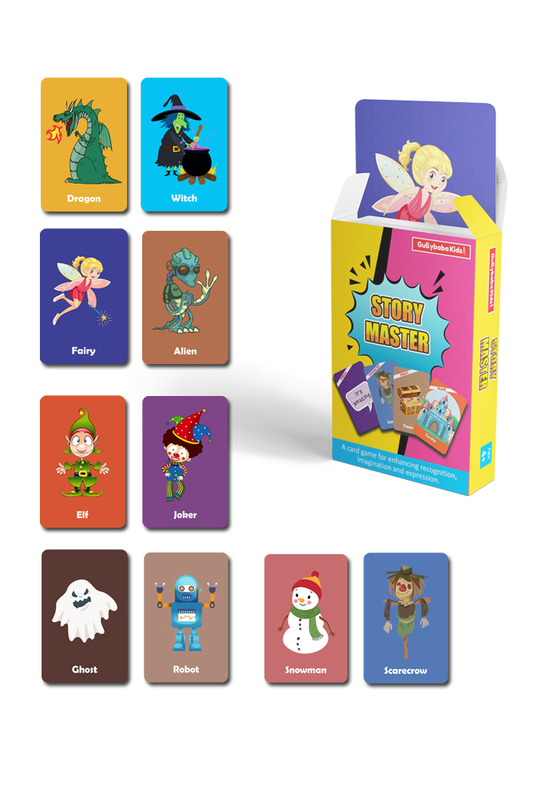 The cards have good math concepts defined on them, with an excellent representation of concepts and pictures. Good way to learn math sums.